This is happening on Sunday. 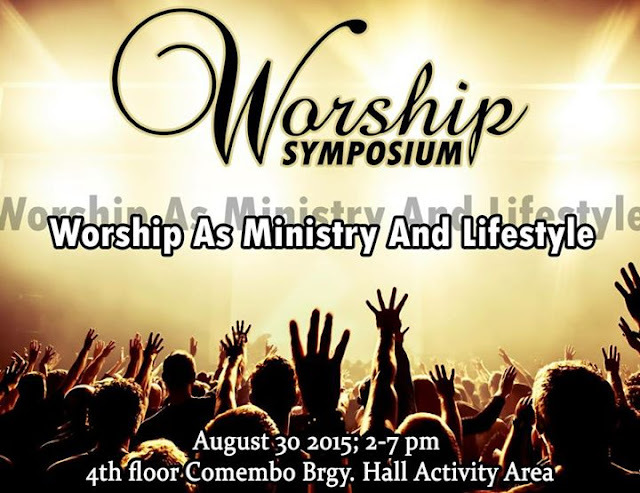 My husband is speaking about "Worship as a ministry" . Please do say a prayer for him. I get anxious when he is invited to speak because I'd rather see him lead the worship. But this is another opportunity to share and to minister so we said yes all for God's glory!! Prayers in progress. What a wonderful thing to be asked to do. What a blessing.